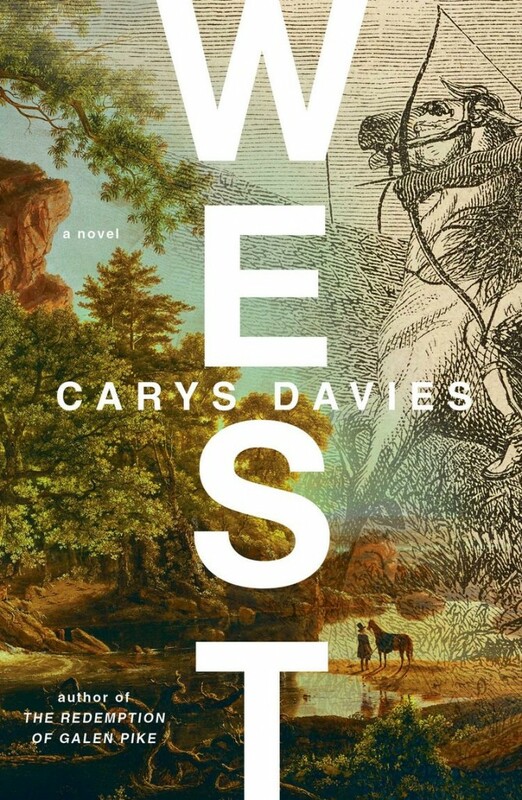 I heartily recommend West by Carys Davies – the best 149 pages I’ve read for yonks. 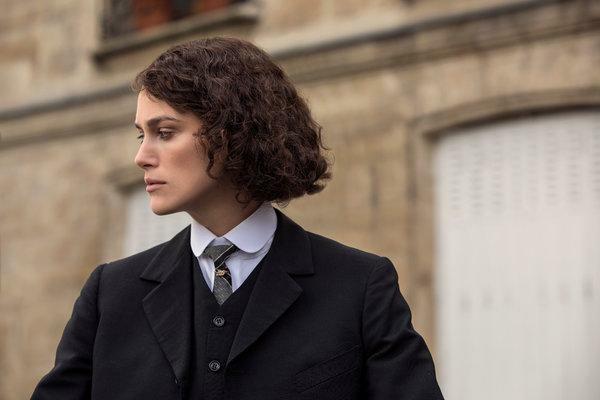 Saw both The Favourite and Colette last week. Two ‘period dramas’. 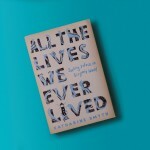 Thought Colette much the better, The Favourite was style over substance (demonstrated by the irritating typography). And left wondering why every film at the moment has to include Olivia Coleman and/or Dominic West? 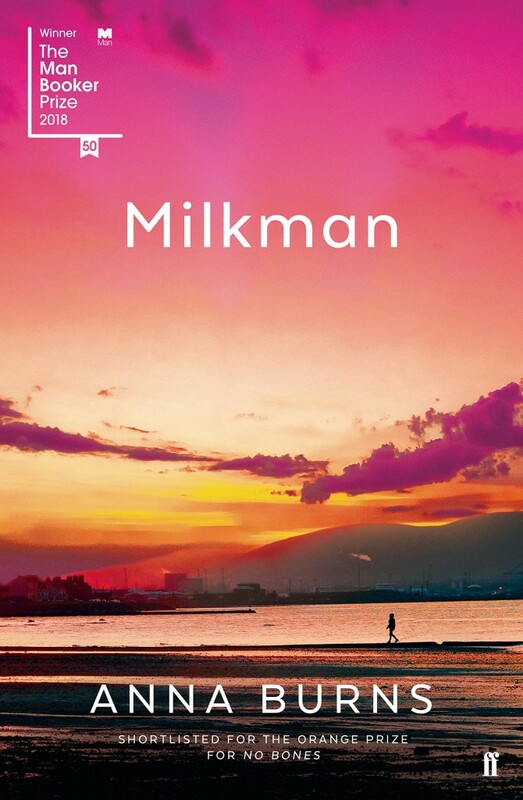 Have just finished Milkman, by Anna Burns, the 2018 Booker Prize winner. 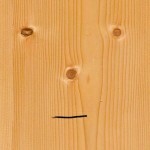 Seem to recall some of the judges adding a cautionary note, suggesting that some might find it a difficult read. 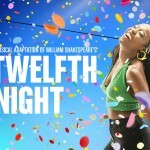 As far as I can tell, this appears to be because the author doesn’t give names to the characters – there’ll be, for example, Somebody McSomebody, 2nd brother-in-law, middle sister etc. – and eschews paragraphs. But it’s not difficult, it’s brilliant, and this works perfectly for the 1st person narrative. 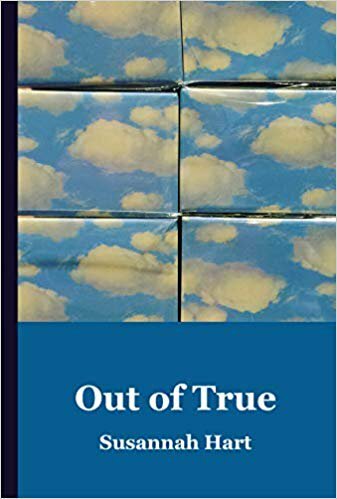 It is simultaneously very funny and very sinister, dealing as it does with Northern Ireland at the height of the troubles, where sectarianism rules and careless talk, including totally unfounded rumours, can cost lives. Thoroughly recommended. 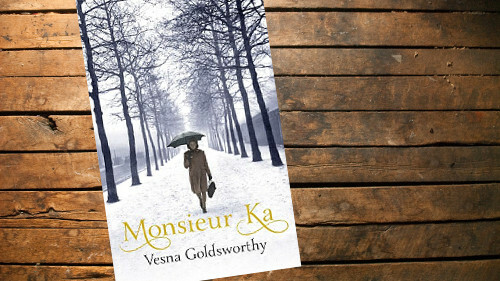 One of the finest books I have read recently is Monsieur Ka by Vesna Goldsworthy, whose writing I first encountered through her wonderful debut novel Gorsky, a homage to The Great Gatsby set in the twenty-first century London of émigré Russian oligarchs. It was beautifully written and effortlessly conjured all the hopes, anguish and despair that resonate so powerfully through Fitzgerald’s novel. 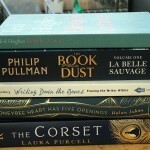 Monsieur Ka is equally beautifully written, and defies easy classification. The strongest theme is that of displacement and the challenge of conforming to new worlds following seismic upheavals, whether on an individual or global scale. Monsieur Ka is a triumphant story: part historical fiction and part paean to the enduring allure of great literature and the power of language. A heady and addictive mix.